UK-based clinical-stage biopharmaceutical company Verona Pharma plans to issue securities in a public offering to raise $200m. The company may issue ordinary shares, warrants and units in one or more offerings. Latham & Watkins has been appointed as legal adviser for the transaction. Ardelyx has announced an underwritten public offering of 12.5 million shares, priced at $4 a share, to raise $50m in gross proceeds. The underwriters have a period of 30 days to buy an additional 1.8 million shares. Based in the US, Ardelyx is a small molecule therapeutics developer for the treatment of cardio-renal, gastrointestinal and metabolic disorders. The company plans to use the proceeds towards clinical development and pre-commercial activities of tenapanor and to support clinical development and submission of an investigational new drug application for RDX013. Part of the proceeds will also be used for general business purposes, including working capital. US-based biopharmaceutical company Coherus Biosciences plans to issue 5.17 million shares priced at 14.50 a share in an underwritten public offering to raise $74.9m. The underwriters have a 30-day option to buy an additional 775,861 shares. Coherus Biosciences plans to use the proceeds for developing infrastructure to support the launch of its product CHS-1701 and to initiate clinical development of other products CHS-0214, CHS-1420, CHS-3351, CHS-2020 and CHS-131. J.P. Morgan Securities and Citigroup Global Markets have been appointed by the company as joint book-running managers for the transaction. US-based biopharmaceutical company ADMA Biologics plans to issue securities in a public offering to raise $100m. The company simultaneously plans to issue 4.3 million shares of its common stock to raise another $21m. Selling shareholder Biotest Pharmaceuticals will issue shares. ADMA Biologics plans to use the proceeds towards capital expenditure related to its Boca Facility and to enhance its quality systems and GMP operations. DLA Piper (US) has been appointed as legal adviser for the transaction. US-based clinical-stage biopharmaceutical company Geron Corporation has announced a public offering of shares to raise $100m. Geron Corporation plans to use the proceeds towards clinical development of imetelstat, working capital and general corporate needs. Riley FBR has been appointed as sales agent and Cooley as legal adviser for the transaction. 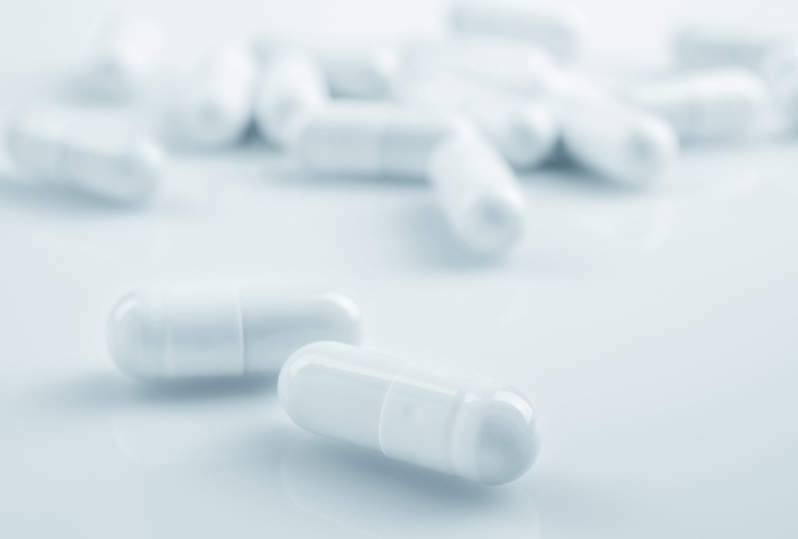 US-based pharmaceutical company MyoKardia has announced an underwritten public offering of 3.75 million shares priced at $49 a share to raise $183.75m. The company has granted the underwriters a 30-day option to buy an additional 562,500 shares. MyoKardia plans to use the proceeds for funding research and development activities including phase III EXPLORER-HCM clinical trial of mavacamten, and its planned phase II clinical trial of MYK-491. J.P. Morgan Securities, BofA Merrill Lynch, Credit Suisse (USA) and Wells Fargo Securities have been selected as joint bookrunning managers, and Goodwin Procter as legal adviser for the transaction. Sublimity Therapeutics has raised $64m in a venture financing round led by OrbiMed and Longitude Capital along with participation from HBM Healthcare Investments. Based in Ireland, Sublimity Therapeutics is a pharmaceutical company focused on the treatment of ulcerative colitis. The company plans to use the proceeds towards a global phase IIb trial of STI-0529 on patients with moderate-to-severe ulcerative colitis. US-based pharmaceutical company Verrica Pharmaceuticals has filed a registration statement with the US Securities and Exchange Commission (SEC) to raise $86.25m in the initial public offering (IPO) of shares. Verrica Pharmaceuticals plans to use the proceeds for planned clinical trials, and for seeking regulatory approval and funding the commercial launch of its molluscum treatment product, VP-102. The company has appointed Merrill Lynch, Pierce, Fenner & Smith Incorporated, Jefferies and Cowen and Company as acting underwriters, and Cooley as legal adviser for the transaction.